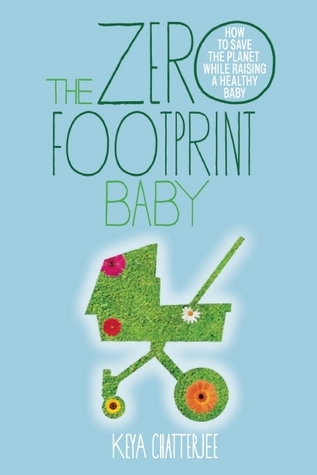 If you are looking to reduce your carbon footprint as a parent, pick up The Zero Footprint Baby. It’s more of a narrative than a how-to manual, but the tips Chatterjee includes will get you on your way to reducing your family’s carbon foot print. Most of the advice is simple, such as riding public transportation or not buying anything new, but she’s really done her research. In general, the more simply you live the lower your carbon footprint. A lot of the advice mirrored what Rebecca and Joy wrote in The Green Baby Guide’s companion book, The Economical Baby Guide. For example, don’t buy a lot of plastic toys and other baby gear that quickly ends up in the landfill. And if you must buy new, find something that will hold up long enough to pass along to friends (or to hand down as heirlooms).